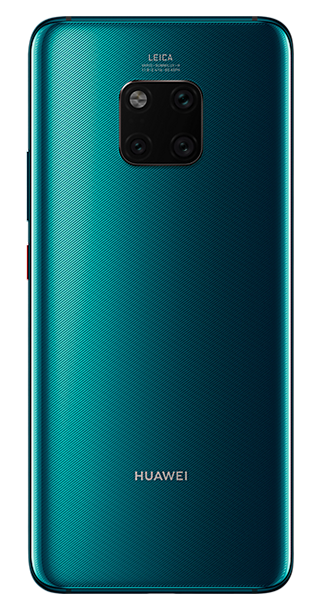 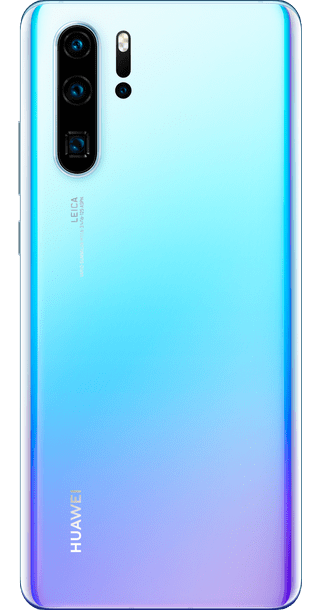 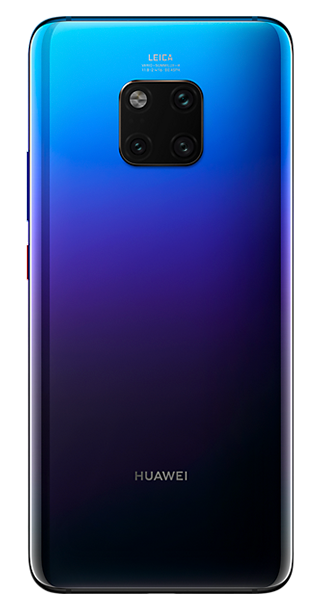 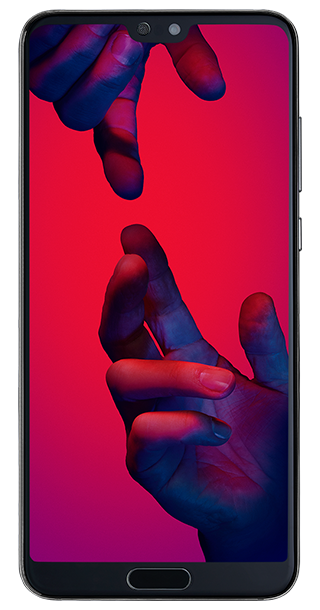 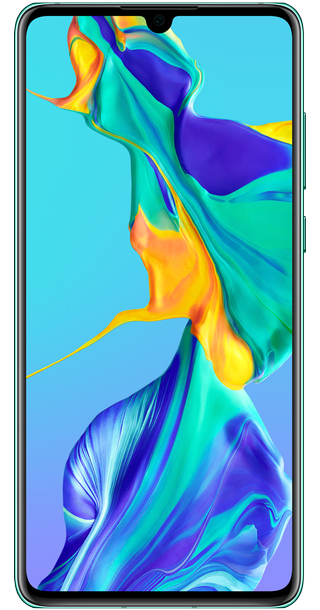 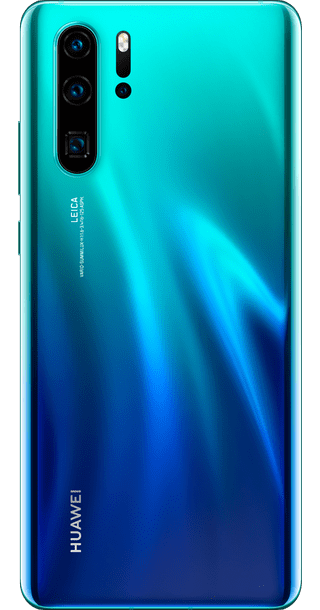 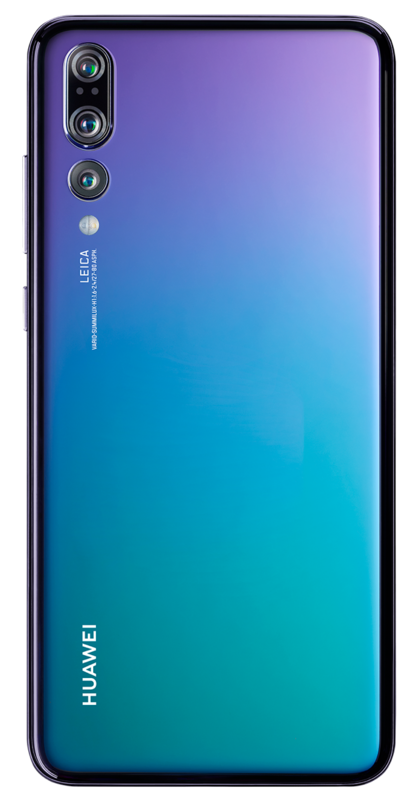 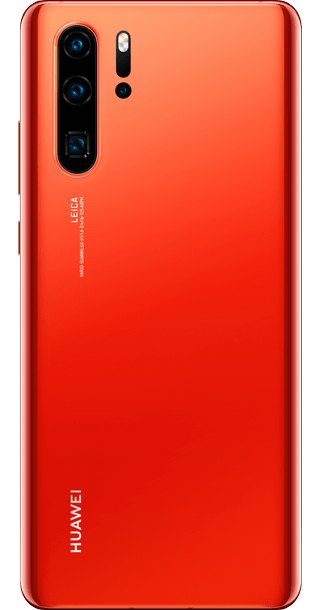 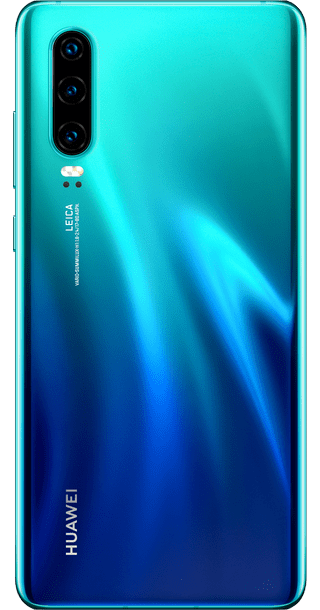 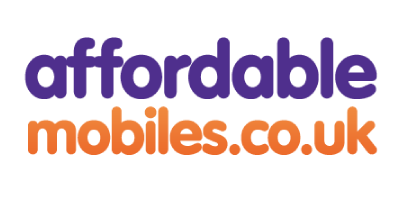 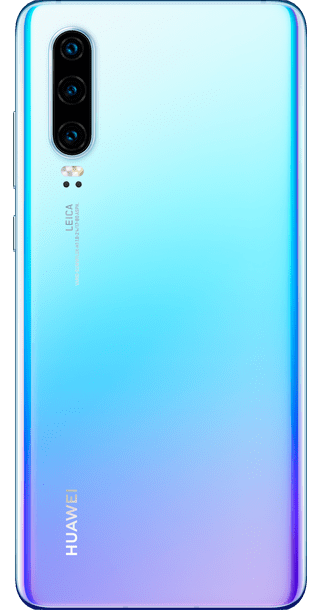 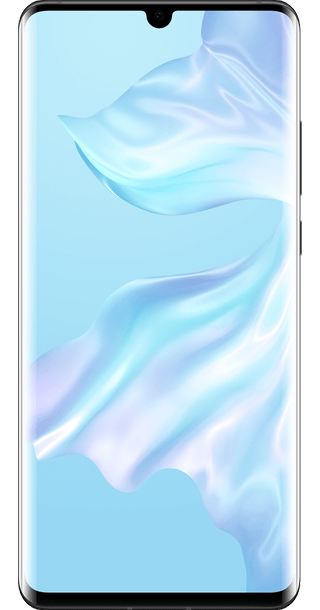 A relatively new entrant in the UK smartphone market, Huawei is on its way to becoming an established force thanks to some excellent handsets at keen prices. 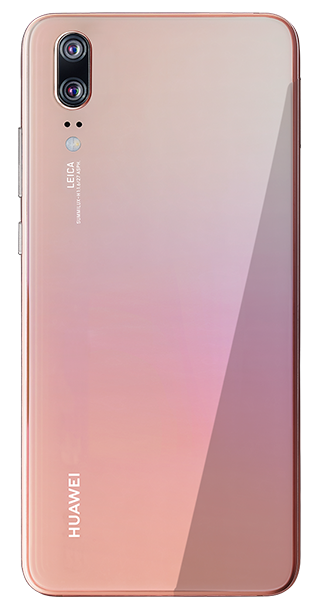 Here we take a look at some recent Huawei phones and outline what they've got to offer. 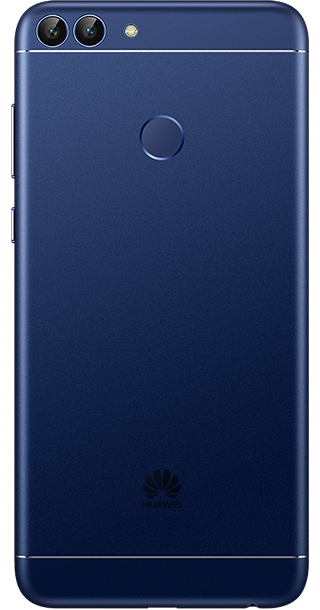 The P10 stands out for its sleek design and impressive dual lens camera. 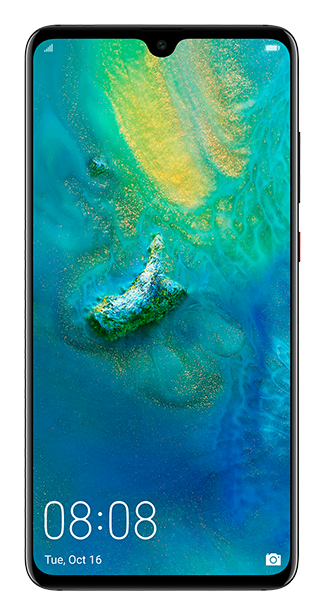 It also offers plenty of storage and a super-fast processor. 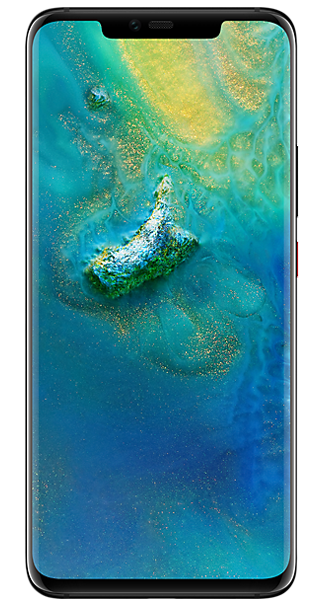 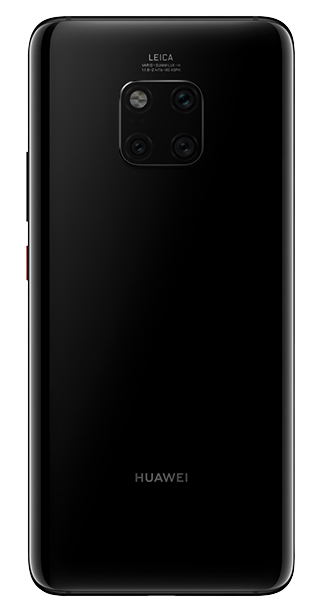 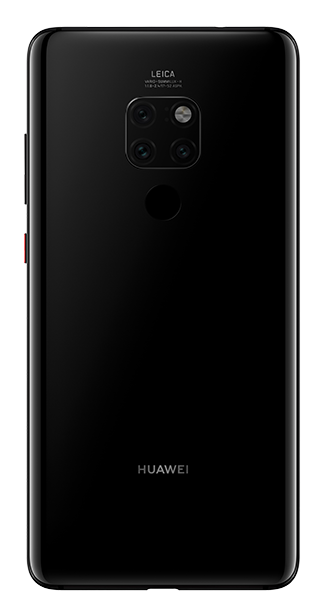 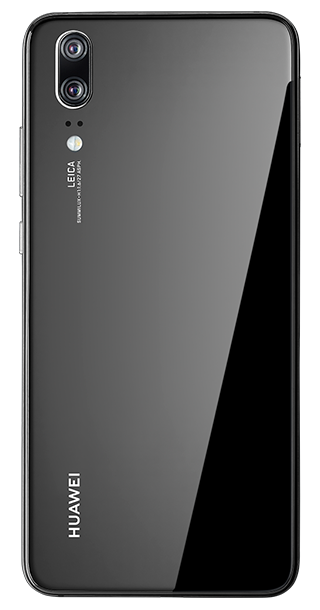 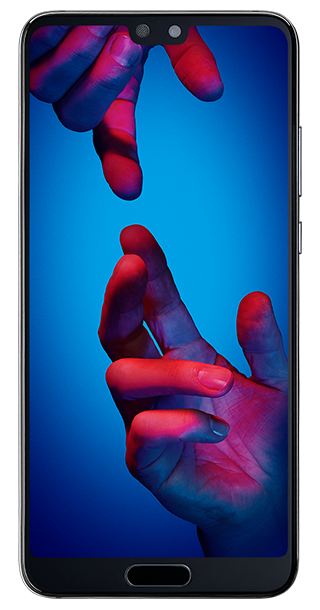 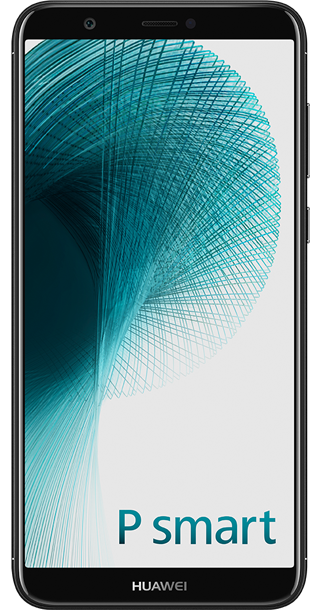 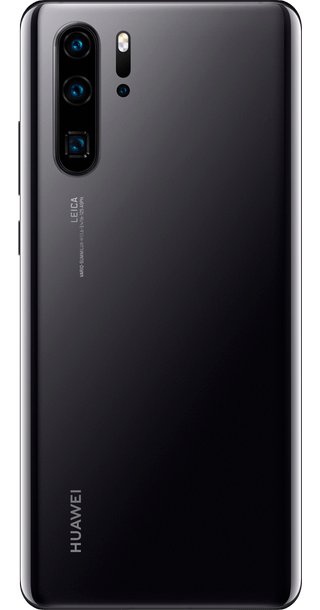 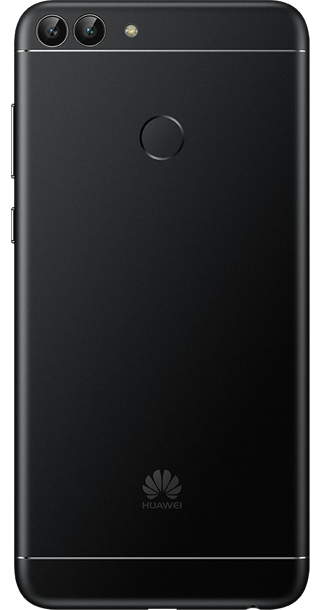 Released in 2015 when it became the best reviewed Huawei review to date, the P9 featured a high-quality glass-and-metal construction, an expansive screen and a camera that excelled in low light conditions. 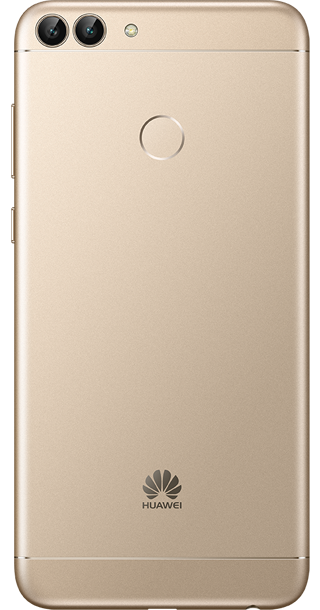 Huawei was founded in 1988, as a telecoms infrastructure provider. 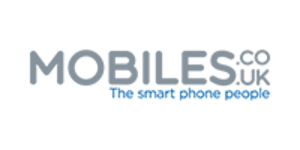 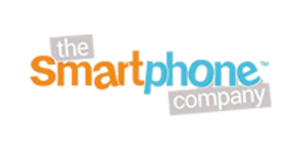 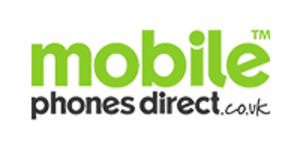 The company subsequently diversified into manufacturing so-called white-label smartphones and tablets that were rebranded by other companies for sale in the West. 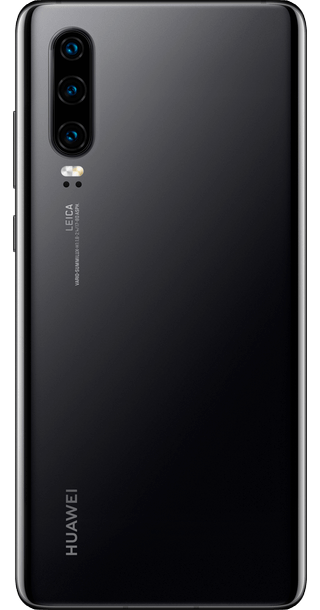 2013 signalled a period of rapid expansion, as Huawei began to bring own-branded devices to market for the first time, including the likes of the Ascend A6 which was the slimmest smartphone in the world at the time. 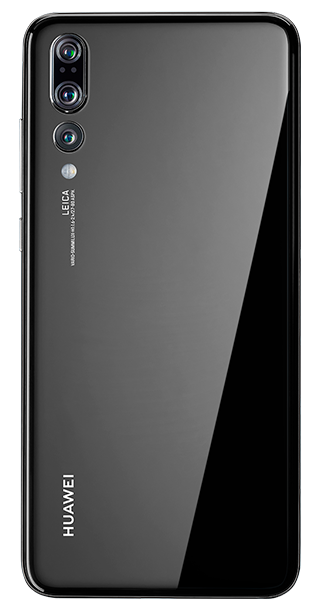 The next-year Huawei broke its own record with another super-slim smartphone, the Ascend P7.